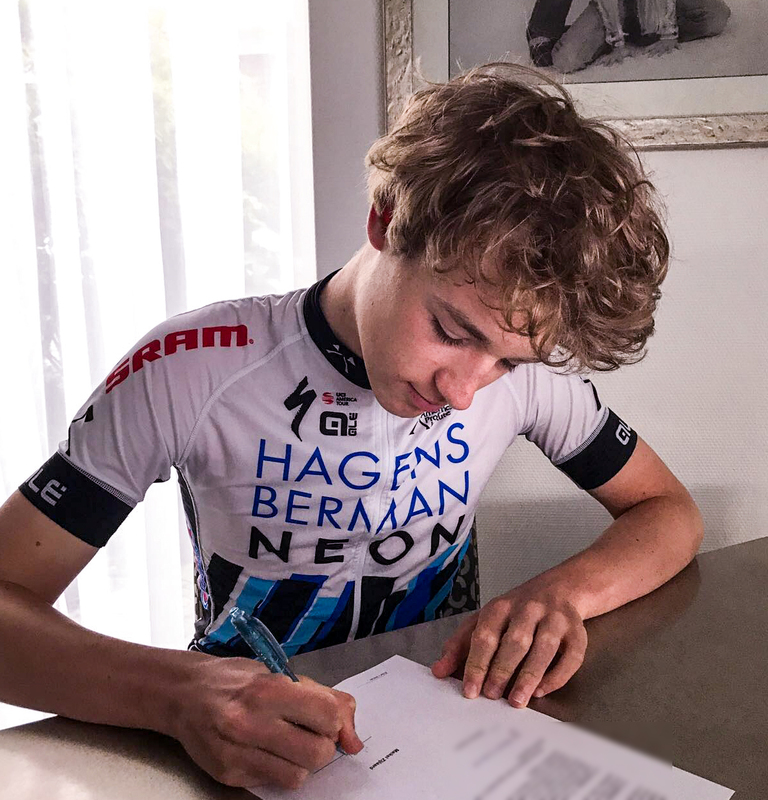 Axeon Hagens Berman is excited to announce the first new addition to the 2018 roster with the signing of Dutch rider Maikel Zijlaard. 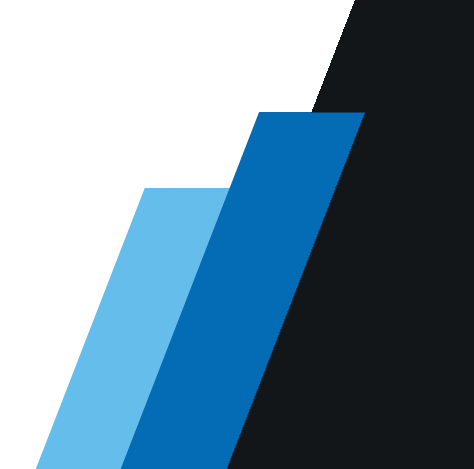 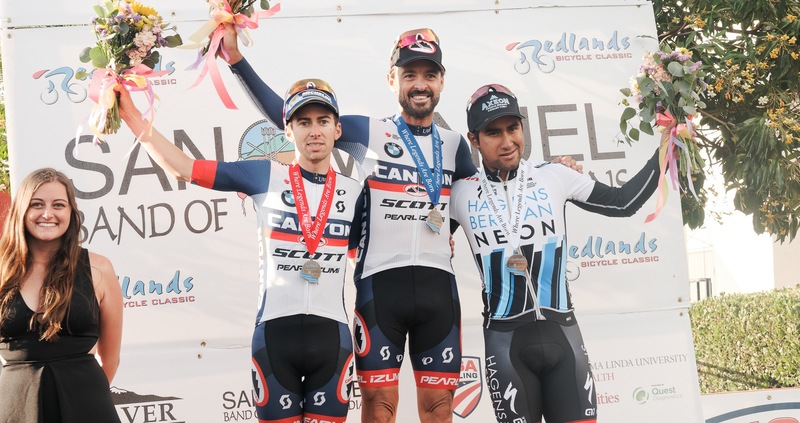 Redlands, California - Jhonatan Narvaez overcame a crash Sunday to deliver the Axeon Hagens Berman Cycling Team its second podium finish of the Redlands Bicycle Classic. 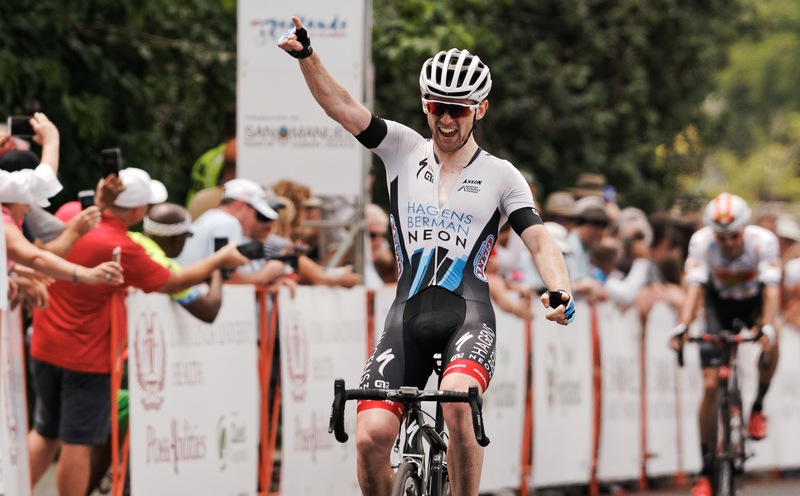 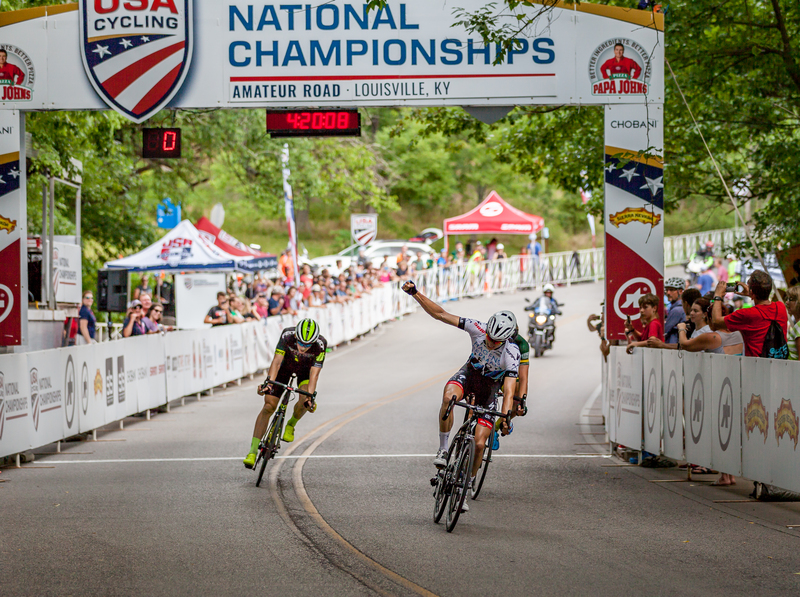 Redlands, California – Christopher Blevins was the best finisher Saturday for the Axeon Hagens Berman Cycling Team as the breakaway stayed clear in the City of Redlands Criterium. 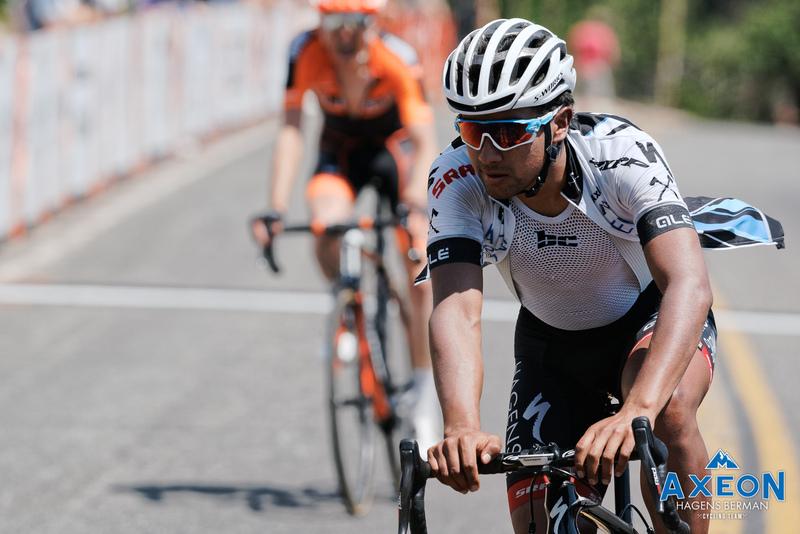 Oak Glen, California – Jhonatan Narvaez climbed from 22nd to 14th overall at the Redlands Bicycle Classic on the strength of his 11th-place finish Thursday. 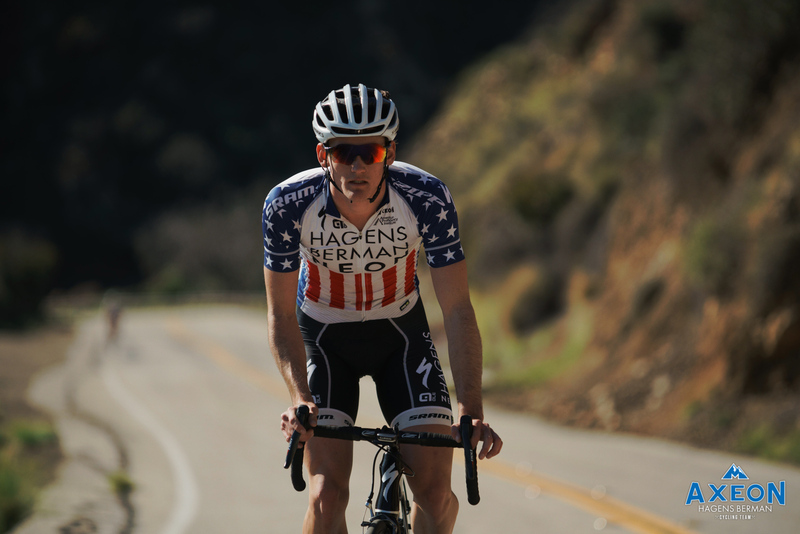 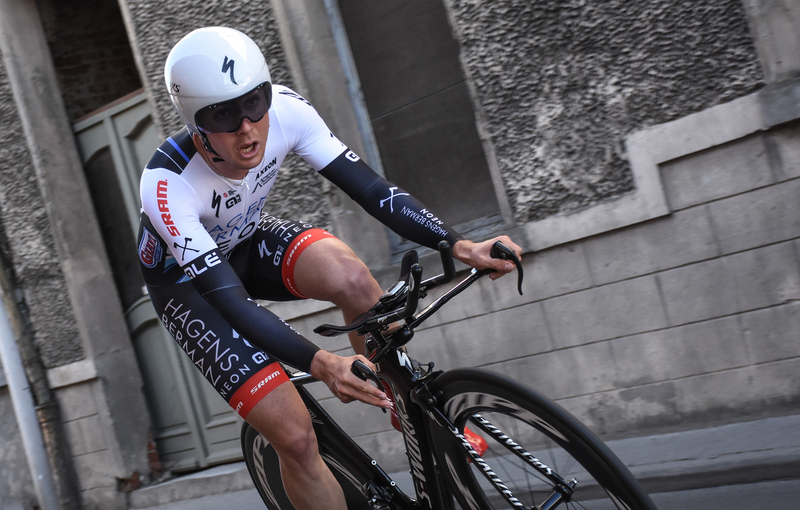 Redlands, California – Geoffrey Curran finished eighth for the Axeon Hagens Berman Cycling Team Wednesday in the Greenspot Time Trial, the opening stage of the Redlands Bicycle Classic.